Every time that the mother is pregnant, they give the kid to THIS woman. The reason? I have tears in my eyes. 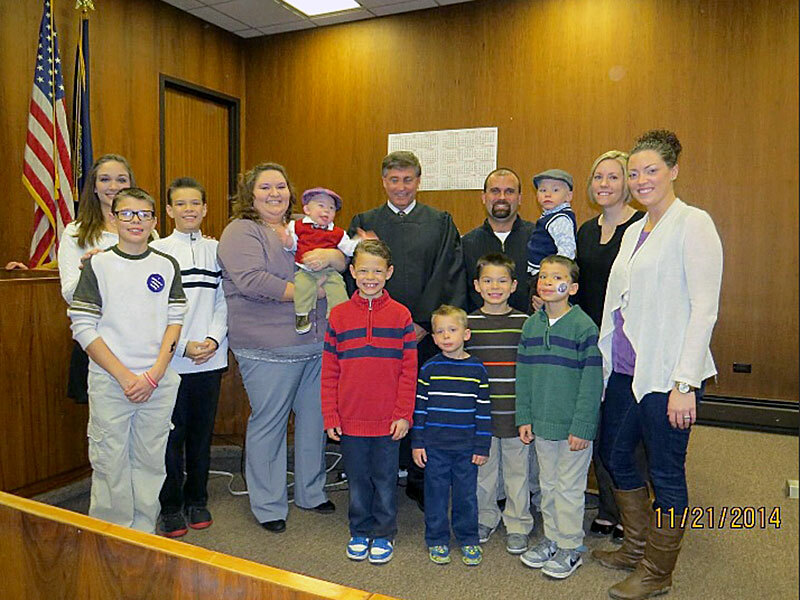 When Melissa and Scott Groves from Nebraska got married, they wanted nothing more than children together. Melissa's daughter Autumn, from her first marriage, even wrote that she wanted another sibling on her Christmas list. But, the doctors destroy all the family members' hopes! The pair cannot conceive together. 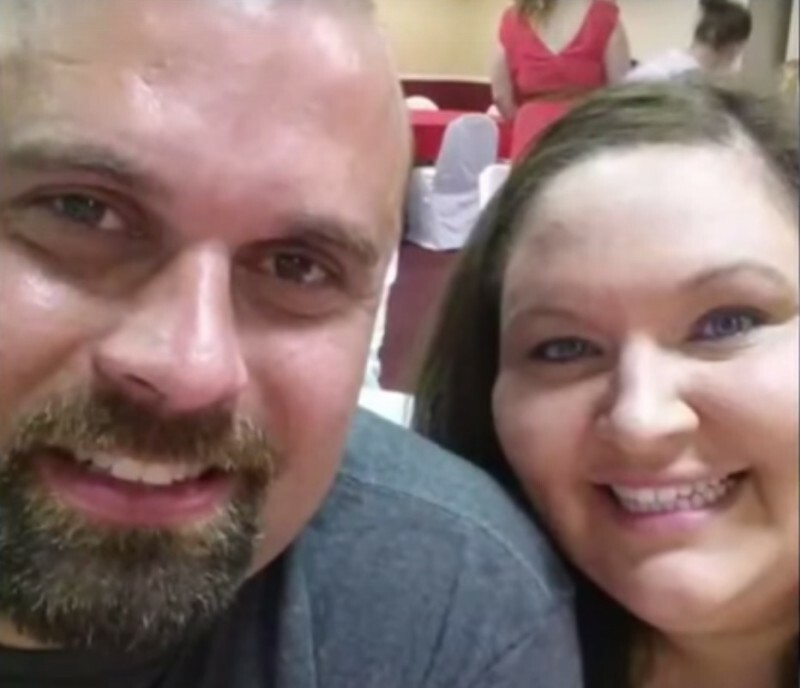 So Melissa and her husband decide to adopt instead. In April 2004, they get a call that changes their lives forever. They learn that they will get to care for the 3-year-old Noah and his 22-month-older brother Chase! "We did not know quite what to expect, they felt the same way and they were afraid," Melissa remembers. "But we have learned from each other and they have conquered our hearts. Even after a week we couldn't imagine living without them." But then the phone no longer stops ringing. The biological mother of the two boys has brought another baby into the world: Garrett. Hayden follows 11 months later. "As a premature baby born with a cleft palate and being already exposed to drugs in the womb, this little guy had a long way to go," says Melissa. "But he was just about us as his other brothers; of course, we have said 'yes.'" After Garrett comes Ashton, Curran, and Bryer, who are now 6, 5, and 2 years old. Whenever the family Grovers learned that the biological mother of the brothers was pregnant, but unable to care for the children because of her drug addiction, they didn't hesitate to take the boys in. "Scott and I never had a discussion about it. We always said yes." The last baby is Zayn, who is now 1 year old and was born with Down syndrome. He was officially adopted last year with his 7 brothers. "At this point people were starting to doubt my state of my mind. And there were quite a lot of times that I was overwhelmed by how quickly our lives turned upside down. But something in me always told me that these kids need to stay together," explains the mother of the large family who does not hold grudge against the biological mother, with whom she keeps in touch on Facebook: "She's not a bad person I know that she loves her children still. I can not imagine what she's going through." 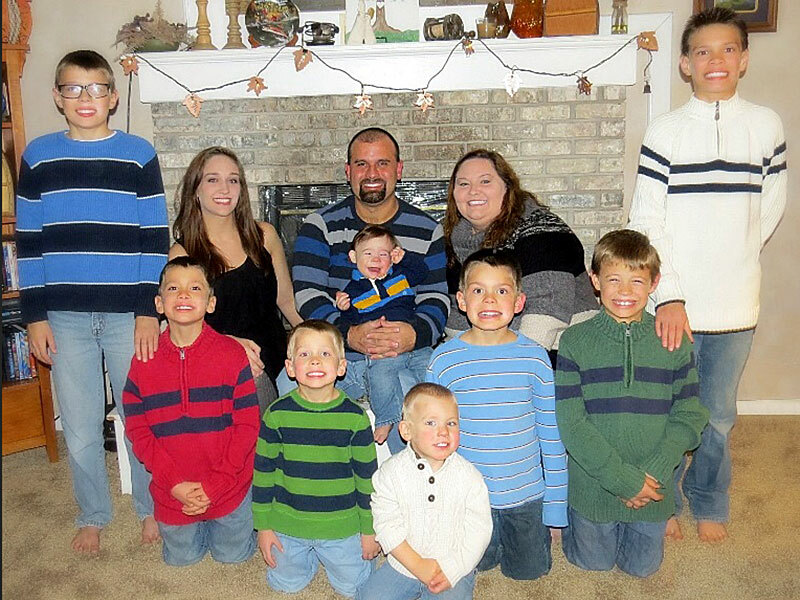 From Melissa's first daughter's single Christmas wish for a sibling to 8 brothers within 11 years! And although it can be quite turbulent and chaotic for the 11-member family - Scott and Melissa would never dream of giving up their band of brothers. 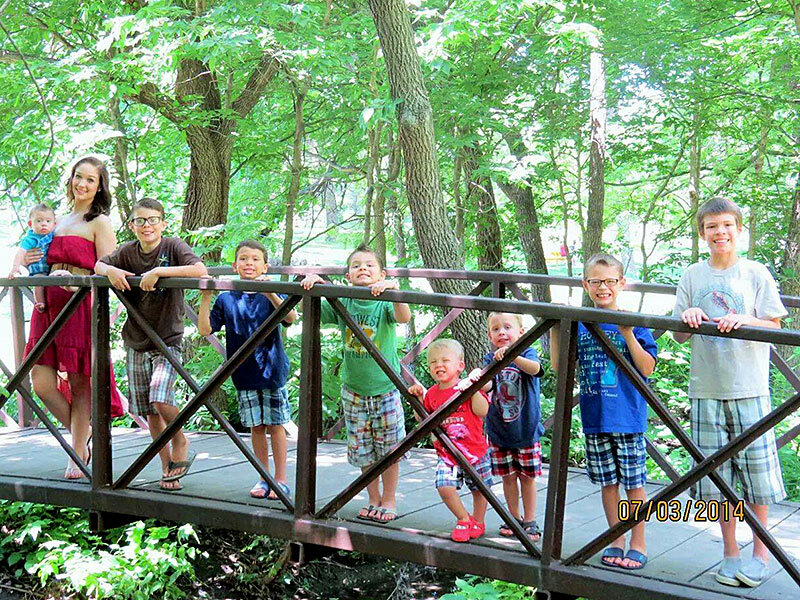 So that siblings were not separated, this couple adopted all 8 brothers over the course of a decade. Kudos for that! If this story also moved you deeply, then share it with all your friends.